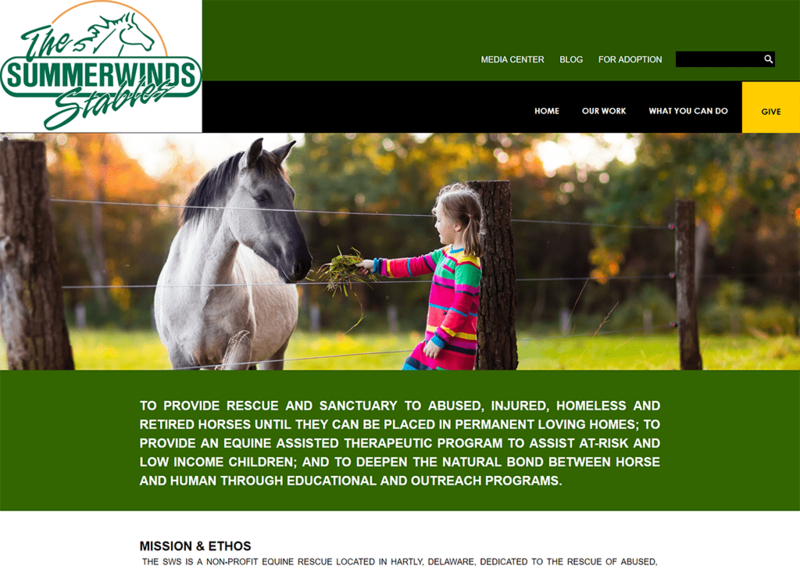 CourseVector was proud to partner with Summer Winds Stables to design and host their website. Summer Winds Stables provides a home for abused, inured, homeless, and retired horsed with the ultimate goal to place these horses in permanent, loving homes. Interested in donating to this cause? Visit their website to easily donate online!